The Associates use their energy and enthusiasm to volunteer on behalf of the Foundation and Saint Francis Memorial Hospital. Celebrating 10 years of advocacy and fundraising on behalf of Saint Francis, the Associates have raised more than $250,000 for various projects and programs for the Hospital and community. 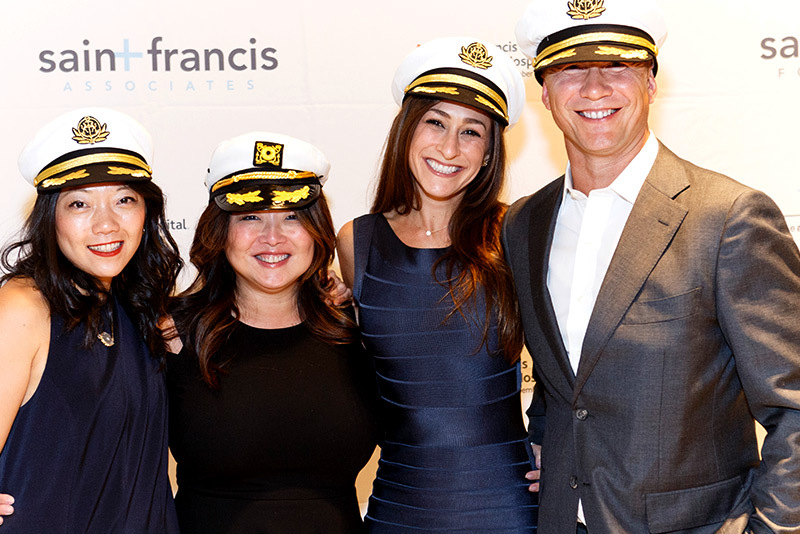 The Associates host the annual White Caps and Night Caps signature annual event which attracts over 300 Bay Area young professionals to raise funds for Saint Francis. 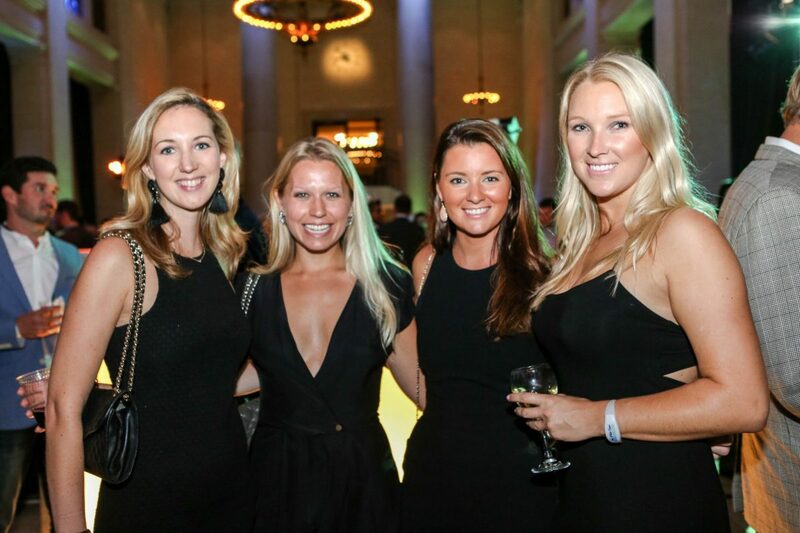 The Saint Francis Foundation Associates are young professionals committed to promoting awareness, raising funds and volunteering in an effort to expand the positive impact Saint Francis Memorial Hospital has on its patients and the community it serves. Contact us at thesfassociates@gmail.com to get involved.